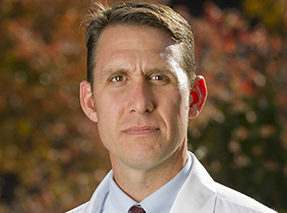 Dr. Mark Osborn is an Assistant Professor at the University of Minnesota in the Department of Pediatrics and the Division of Blood and Marrow Transplantation. He is a member of the Masonic Cancer Center, the Stem Cell Institute, The Institute for Engineering in Medicine, and the Center for Genome Engineering. His laboratory focuses on gene and cell therapy for inherited and acquired lethal pediatric disorders and applies the latest methodologies in gene therapy and genome engineering.